The name Betfair will strike a chord with you particularly if you have had any dealings with Betfair Betting Exchange but apart from that it also features several other services which include but is not limited to poker and bingo. Betfair offer customers with an array of games leveraging on technologies from a host of software providers. Like many other casinos out there, players are able to download and install software from industry leader Playtech or decide to play the games directly from their web browser. One very interesting thing about this gaming establishment is that if you already have an existing sports betting or poker accounts with Betfair, you need not register afresh and can login in at the casino with the details. Betfair Casino has a pretty well-structured website with about the same standard as the sportsbook. The casino website is uncluttered thereby making it easy to glance through information. Users are able to sift through the site with little difficulties basically due to improved navigation tools used in developing the site. 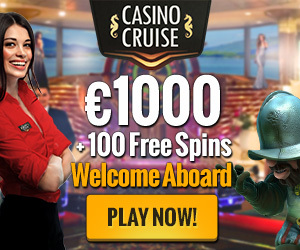 Players can also choose between downloading the casino software powered by Playtech and enjoying an array of popular games from other game vendors like OpenBet, WMD Gaming and IGT in their browser window. The games you can play in your browser are categorized into different sections like Arcade and Vegas Slots on the website. In as much as Betfair tried to make the style easy, it could be quite frustrating if users have to keep toggling sections before you find a game. This limitation could easily be addressed by putting a global search function which allows for games to be searched regardless of the section they are in. The casino software powered by Playtech features more than 200 games such as blackjack, roulette, craps, 3 and 5 reels slots and many other card, table and video games. The Betfair Casino has a full range of Playtech progressive jackpots pooled between most casinos that run the Playtech software and several of these jackpots worth multi-million pounds have been won in the past. Where Betfair edges out most of its competitors is the Zero Lounge it offers. This particular section of the gaming establishment has four games which are blackjack, baccarat, roulette with no zero and jacks or better video poker. This simply means that the casino has no advantage over players that opt to play these games thereby ensuring a level playing ground. Unfortunately, the Zero Lounge is only available on the downloadable casino software and you cannot play the games if you have claimed a bonus. 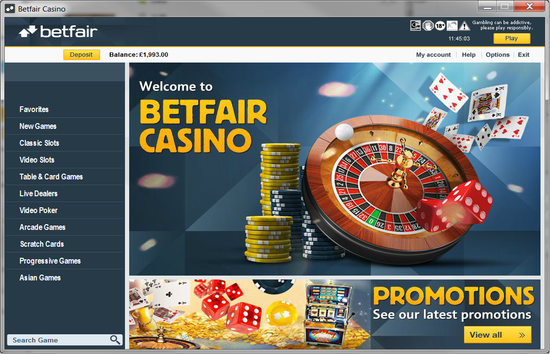 Betfair’s Casino operates a round-the-clock customer support that is available via email, phone, live text chat and also social media platforms like twitter depending on customer preference. There are also several payment modalities acceptable to the gaming site some of which include most local money transfer media available in your country. With Betfair you can be assured that whichever payment method you choose will cause you no problem. Withdrawing your money at Betfair is usually between 24-48 hours which although quite fair, is not up to what is expected of such a big gaming site. Immediately after you signup, there is a process to verify your identity which you must complete before you are able to make withdrawals. Betfair Casino currently has a very astonishing promotional offer of 5 pounds no deposit bonus for only new UK and Ireland players alone. This slots only offer comprises of 40x wagering requirement. Players can also play all slot games on all the website, casino download or smart phones. Users have only 3 days to meet the wagering requirements after your account has been credited with the bonus. Additionally, you can also enjoy the Betfair Casino welcome bonus of 100% deposit bonus for up to 500 pounds plus 99 spins. While Betfair changes most of their promotional policies on a seasonal basis, they have a fairly reliable promotional calendar that customers can use in planning. The Monday Mayhem offers 50% deposit bonus up to 50$, Tuesday Booster provides a 20% deposit bonus with no limits attached. On Wednesday, you can take advantage of the Wednesday Winners with which you are able to get up to 50$ for every 100$ you stake no matter the outcome of the game. The Thrifty Thursday is quite similar to the previous day’s offer and also gives a 50% deposit bonus up to the 100% limit. The gaming establishment has also tried to reduce your loss on Friday with the “Risk Free Friday” which offers a 100% reduction on every slot machine loss not more than 20$ and then on Saturdays and Sundays, you can leverage on the Weekend Warriors which offers an extra 100$ bonus money for LPs earned. The gaming establishment is licensed and regulated by the Malta Gaming Authority which ensures that the site is secured via the sophisticated SSL encrypted connections. So no third party has access to your browsing, gameplay and financial transactions. 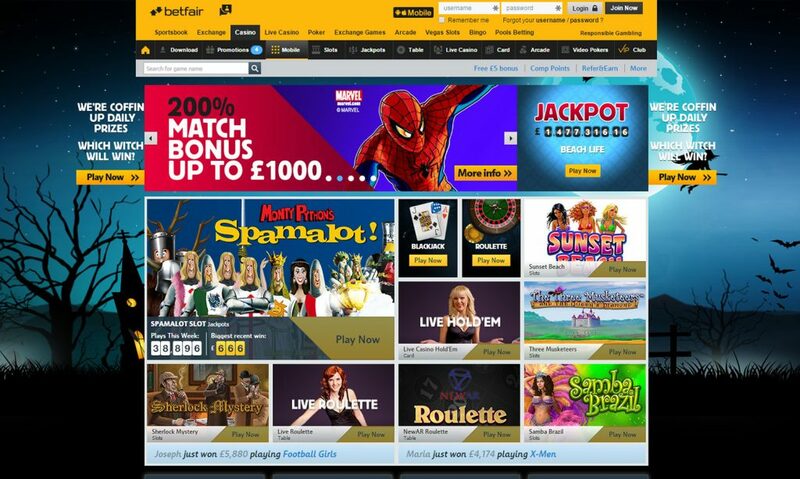 The software providers that supply Betfair with the gaming technology are audited independently to ensure fairness in the number generators used in the games.